Hope everyone is having a great week so far! You might remember my previous post on London Manori Jewelry worn by Brandy Norwood during the Billboard Music Awards. Now you can have a chance to win one of their finest jewelry. The wonderful people at London Manori is generously providing a Pear Shaped Gold Vermeil Ring (similar to the one that Brandy wore to the Billboard Awards) to one of my luck readers. London Manori is a new and upcoming designer of modern, edgy yet sophisticated custom luxury jewelry for men and women based in Los Angeles, California. Founded by Aneela Manori, London Manori’s innovative and fashionable designs established immediate success in the industry, catering to an array of customers. Manori, from a young age, was exposed to jewelry through her family business for over twenty years. Upon creating London Manori, she took her passion to the next level, built bridges, and took the business to new heights. Her degree in business as well as experience in the jewelry industry has made her a force to be reckoned with. London Manori's excellence lies within the fresh designs and handcrafted work that is bold and striking. Through her one on one relationship with her clients and her natural flair, she has quickly built celebrity clientele that includes such personalities as Kim Kardashian, Miley Cyrus, Taryn Manning and more. Thanks to London Manori, one (1) of my lucky readers will have a chance to win a Pear Shaped Gold Vermeil Ring from the London Manori Bar Collection. Chosen winner will be selected via Random.org through Rafflecopter and is open to US and Canadian Residents (ends July 27, 2012 at 11:59pm EST). Winner will have 48 hours to respond to claim their prize. The more times you enter, the more chances you have to win! The heart keys. I fell in love with them, but didn't buy them. I love my earrings from them though! Classic and perfect for everyday! Wooo! I liked a lot but if I had to choose one, it would be the London Manori sterling silver black flower necklace. Love the White Gold Butterfly Necklace! Love the ondon Manori 14k Yellow Gold Diamond Leaf Ring!! I love the London Manori sterling silver dome ring w/ rhodium finish - so beautiful! I love the LONDON MANORI 14K WHITE GOLD DIAMOND BEE NECKLACE! The London Manori 14K white gold diamond fleur de lis earring is my favourite piece! I love the London Manori sterling silver earring w/ black rhodium finish. I love the LONDON MANORI STERLING SILVER DOME RING W/ ROSE GOLD FINISH! Love the London Manori 14kt Rose Gold Swirl Diamond Necklace-gorgeous! I like the LONDON MANORI 14K ROSE GOLD DIAMOND KEY NECKLACE. Omg, I am in love with the London Manori 14k white gold diamond ring!! What a beautiful piece. London Manori 14k rose gold diamond ring ! In my opinion the best gift for anyone that is for male or female on any occasion is Jewellery, and you can easily see the happiness and the expression which one have when there is some kind of jewelley in the gift and they can be in variety like in necklaces, rings, earings etc. Just flattered with this gold vermeil post, what a fab read. Well written and most detailed post so far. My favourite is the London Manori 14k white gold diamond butterfly necklace. I like the London Manori 14KT rose gold swirl diamond necklace - very elegant, and different! I love the LONDON MANORI STERLING SILVER BRACELET /W ROSE GOLD FINISH, stunning! The London Manori 14k yellow gold necklace with diamonds & citrine, total 0.56 carat is definitely my favorite. I love the Bold lemon quartz poses on golden leaves. 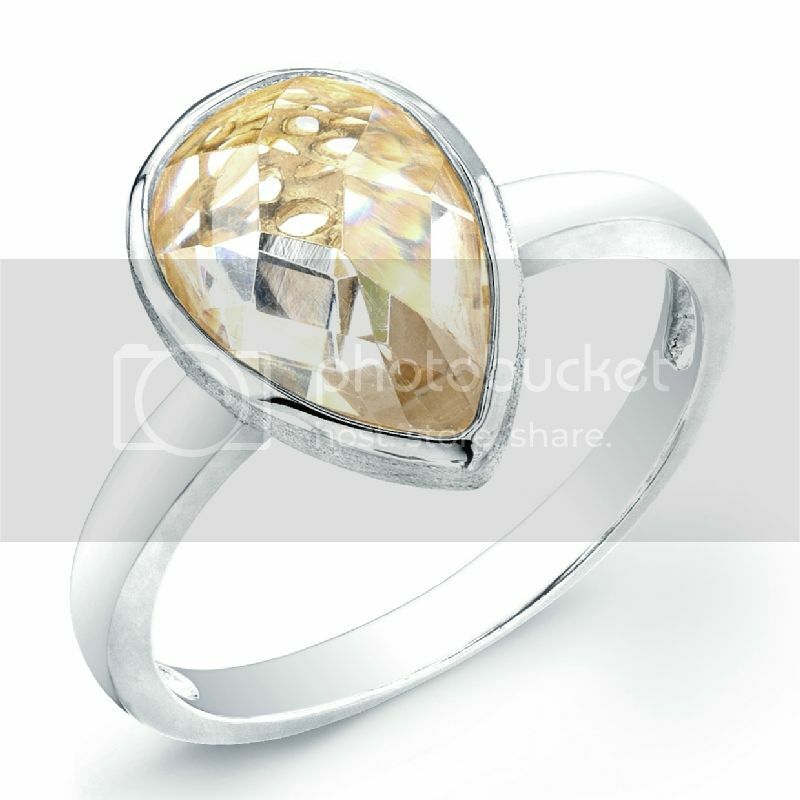 London Manori sterling silver ring with cz & synthetic citrine. My favorite piece is the London Manori 14k yellow gold ring with checkerboard lemon quartz. I love the diamond heart and key necklace! Bezel set is the best! like their London Manori sterling silver ring with cz & synthetic blue topaz. I LOVE their Dragon Rings!! Oh My they are beautiful! I like the Black Flower Necklace! London Manori sterling silver earring w/ black rhodium finish. I love the heart key necklace. Pear Shaped Gold Vermeil Ring Giveaway. To Win For My Mother. As Part Of The Requirements To Enter This Giveaway. And The 14k White Gold Diamond And Purple Amethyst Ring. Thanks For Having This Giveaway!!!!! I love the London Manori 14kt white gold necklace with diamonds - gorgeous! London Manori 14k yellow gold ring with brown diamonds & smoky quartz, total 0.45 carat. I also like the London Manori 14k yellow gold ring with diamonds, total 0.10 carat. Absolutely love the Sensual gold leaves with a diamond blossom over an elegant onyx. London Manori 14k yellow gold ring with diamonds on black onyx, total 0.48 carat. I like the London Manori 14k rose gold ring with white onyx & diamond, total 0.80 carat. I love the London Manori 14k rose gold swirl necklace with diamonds. London Manori ring with cz & synthetic blue topaz. The London Manori 14k yellow gold ring with diamonds & light amethyst is amazing!